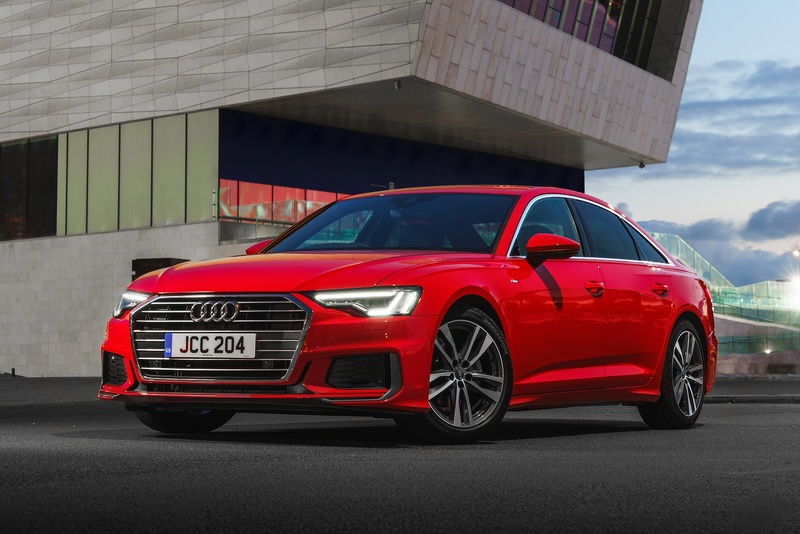 Built to deliver more, the new Audi A6 combines comfort, elegance with sports like handling to deliver an enhanced driving experience every time. Thanks to technologies like SD card-based Satellite Navigation as standard, as well as optional Wi-Fi technology that lets you and your passengers access the internet on the move. It’s not just what’s been added to the new A6, but what’s been taken away. 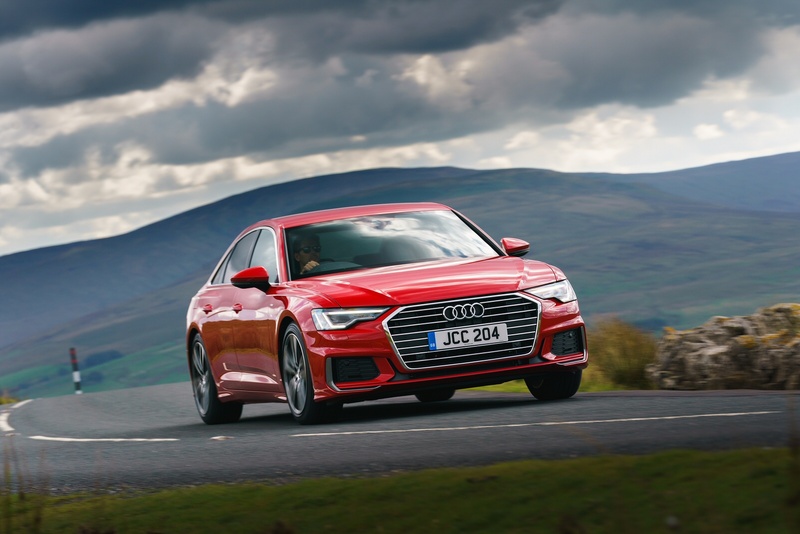 Wherever possible, the Audi A6 is comprised of aluminium giving it a reduced weight, lowering fuel consumption and improving agility. 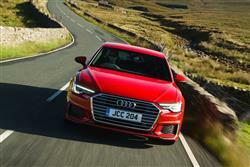 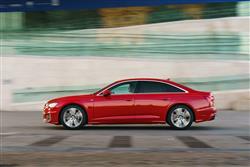 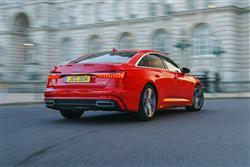 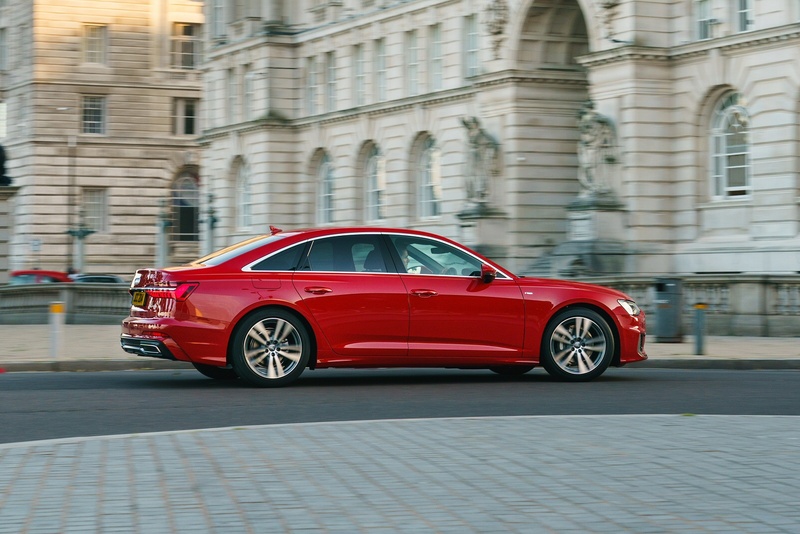 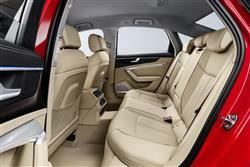 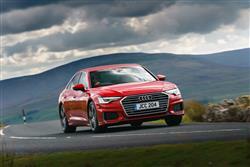 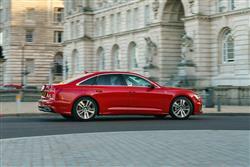 Available as a saloon or Avant, the new A6 offers a level of versatility you don’t get with many models. 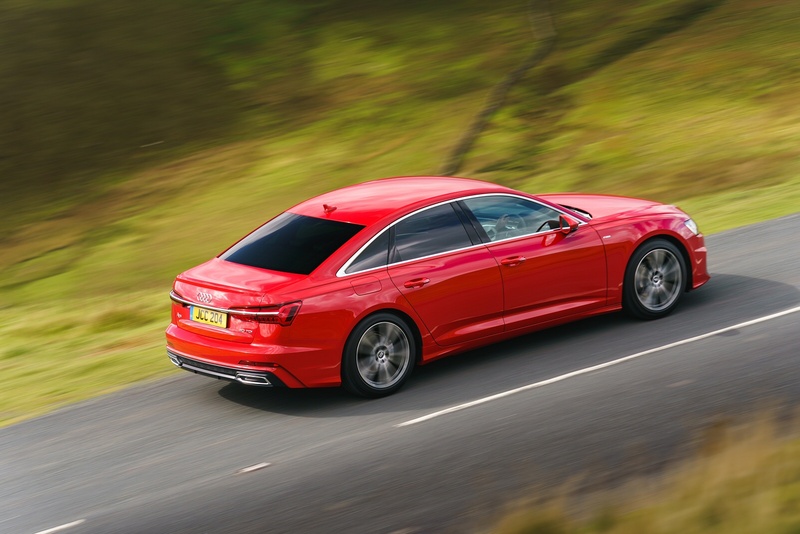 If you’re looking for something a little sportier, try out the S6 Avant or Saloon and experience high performance without compromising on comfort or luxury. Our most compact SUV, with pedestrian detection, an electric tailgate, smartphone interface and the convenience of cruise control. 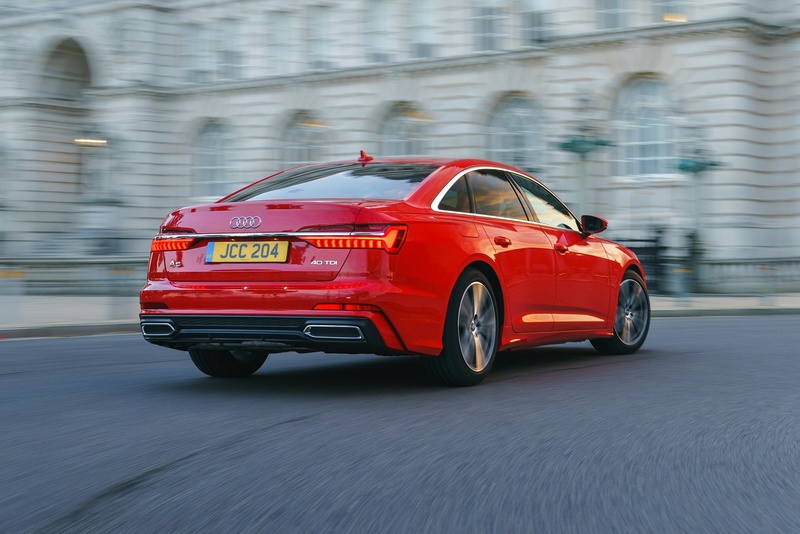 It's not so easily defined.